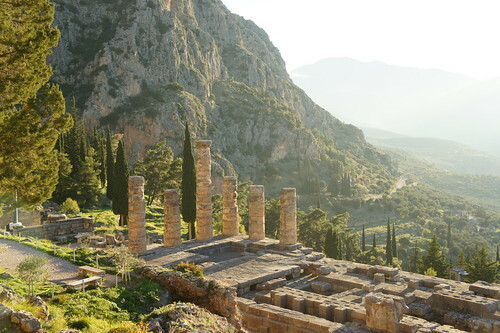 But the real Delphi is a far more exotic and mystical place than a shopping centre retailing lifestyle products that people pay through their noses to make them look a cut above the rest. In ancient Greece, Delphi was the navel of the earth, a sacred sanctuary overlooking a deep gorge and surrounded by mountains. 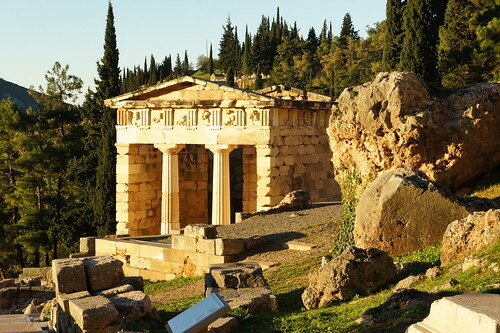 First occupied during the pre-Greek Mycenean period around 1500 BC, Delphi began to flourish as a city from 800 BC when Greece was a loose confederate of city states. It then went through several cycles of destruction and reconstruction as earthquakes, wars and fire plagued the region. The monuments here survived all forms of natural and man-made disasters, but Delphi could not survive neglect. The city was finally closed down in 394 AD under orders of Roman Emperor Theodosius I. The emperor banned the worship of pagan gods and only allowed Christianity as the official religion of the Roman Empire. After his death, the Roman Empire split and the Western part began its decline. The Byzantine Empire reinforced the Christian faith, further undermining the people’s interest in Greek mythology. Delphi was not recognised as a national treasure until the Greek state as we know it today was founded in 1830. European archaeologists started flocking to the site where a village once sat. The village was duly relocated and systematic digging commenced in 1891, continuing to this day. From the ruins of Delphi, 55 structures have been identified. The most important structure of all, was the Temple of Apollo. The veneration of Delphi lasted a thousand years through the Archaic period, the Macedonian period and pre-Christian Roman times. The demographics of the pilgrims were mind-boggling. From kings to servants, princesses to prostitutes, Spain to Egypt, people from all corners of the empire visited the Oracle of Delphi to consult Apollo on state affairs or important household decisions. The objects of these consultations ranged from personal fortunes, success in business, governing a state to keeping a husband from going astray. As gods and mortals were believed to inhabit different worlds, messages from Apollo were received by a medium. 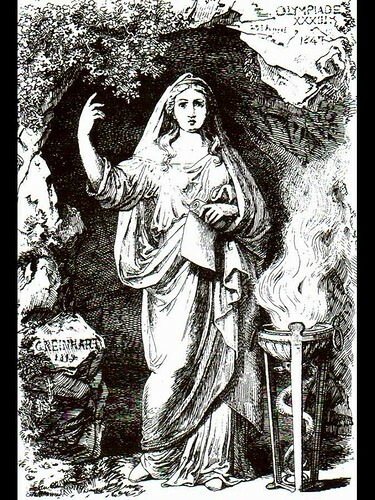 Going by the name or title of Pythia, these women were priestesses who fell into a trance after inhaling the fumes from a burning herb. 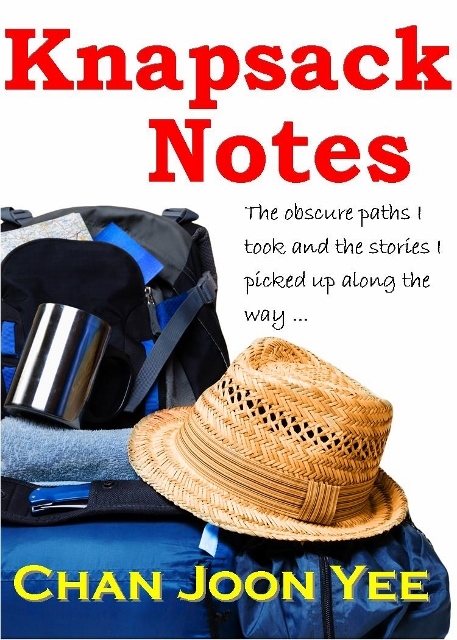 Her incoherent mutterings were then interpreted by the inhouse priests. The advice given ranged from the obvious to the bizarre. For instance, Spartan king Leonidas was one of those who consulted the Oracle and believed that his life had to be sacrificed if the Persians were to be defeated. While many Greeks had absolute faith in the Oracle, the cynical were fully aware that while Apollo might have been a god, the priests and Pythia could be bribed. I wonder how many times they told wives of rich men that misfortune would befall them if they didn’t allow their husbands to take in more wives. When we went to Pella the day before we left Thessaloniki, the ticket counter for buses to Delphi was deserted. I didn’t check the departure time, so when we arrived the next day at 12.00pm after checking out from our hotel, we realised that we had a long wait. 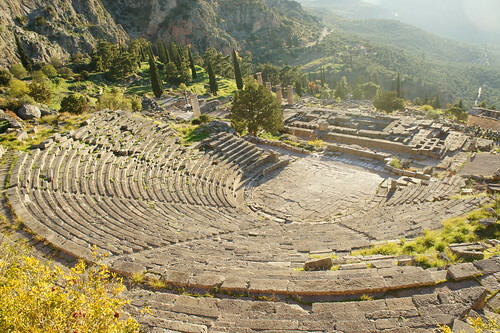 The bus would depart for Delphi at 3.00pm. Knowing that the trip to Athens would take about 6 hours and the trip from Athens to Delphi takes about 2 hours, I estimated the trip from Thessaloniki to Delphi would only take about 4 hours. As it turned out, my estimation was not even close. From the start of the journey, there was a problem. The bus we boarded didn’t actually go to Delphi. I figured out from the Greek letters on the bus that it was ending its journey in Lamia, so I assumed that we had to take a connecting bus from there. Just like the ticket seller at Kalambaka, the lady at Thessaloniki did not say a word about transfers. The clock struck 3.00pm at Thessaloniki bus terminal and we were off. 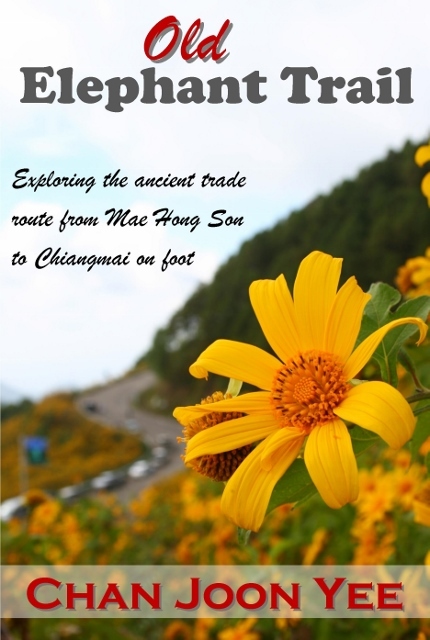 Traffic was smooth on the highway, but from the flat coastal land, we soon started to climb. A thick fog closed in on us. The bus decelerated rapidly as only the lights of the vehicles in front of us were visible. The bus virtually crawled its way to a remote rest stop on the highway. The air was so damp that we were covered in dew upon exposure. I predicted the usual 10 minute stop. The Greek passengers opened up their lunch boxes and devoured their dinner in the cafe with an order of coffee. Outside food was allowed as long as you’re reasonable. With appetite only for potato chips, we went back to the bus after a toilet break. It was a punishing journey through the fog. By the time the cloak of fog lifted, the cloak of night descended. A wavy chain of lights marked the coastline in the distance. 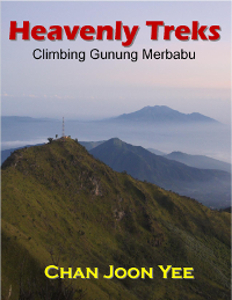 The bus then began to ascend a long, tortuous path. 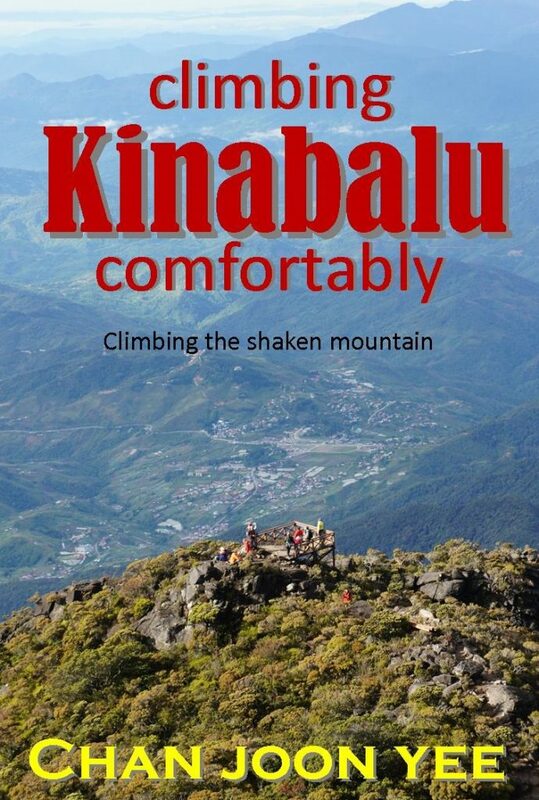 We were soon on a hillside overlooking the distant towns and coastline. After numerous twists and turns and rapid ascents and descents, we reached the town of Lamia where almost everybody got off. It was past 6.00pm and the sky was pitch black. There was only an American or Canadian guy with us. Getting no instructions from the driver who apparently spoke no English, we decided to get down to find out what was happening. “Delphi, stay.” said the driver. That was enough English to keep us in our seats. The bus went on its way again. We were totally lost, not knowing where we were going and for sure, the driver would not be able to tell us much. But presently, we came to a seaside town which was probably Itea. By then, the little guy, hungry and impatient a moment ago, was fast asleep. From the virtually empty bus, we were asked to get down and board another bus which was more than half full. 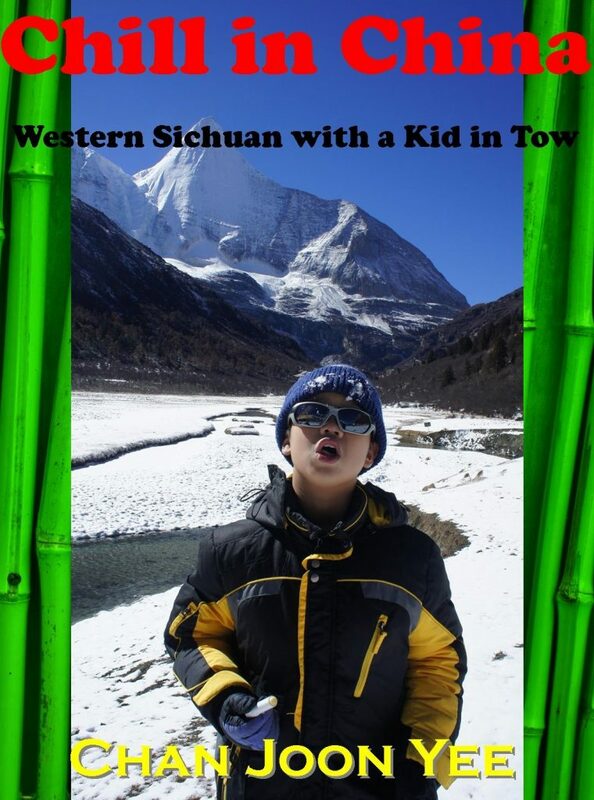 I promised the little guy that this would be the last leg of our journey and it would be a short one. It was a guess, but I was right. In less than 30 minutes, we pulled into a quaint little town and everybody was asked to get down. It had been a long, exhausting journey and as the passengers dispersed from the rather unremarkable terminal, we were left alone. Using the free wifi at the hotel at Thessaloniki I had made a booking at Parnassos Hotel at Delphi. It was a small town, but it was past 9.00pm and neither of us was in the mood to do much walking with all our bags. Most of the people who spoke English in the less populous areas were the young, but there was only an old man manning a kiosk in front of us. I decided to try my luck. “Excuse me sir, do you know where Parnassos Hotel is?” I asked. “Just follow the road, 300m ahead.” he replied in perfect English. It was a very long 300m. 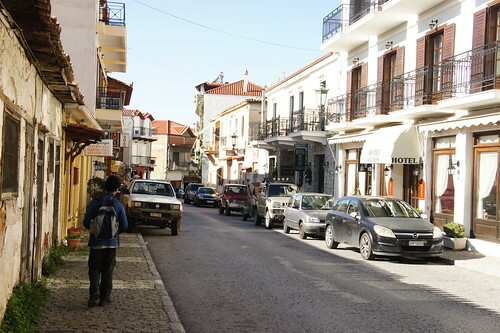 Just as I was beginning to doubt the old man’s directions, the little signboard which said “Parnassos Hotel” appeared before me. We checked in, dumped our things and thankfully, there was a taverna just next door. I ordered the same souvlaki I had at Litochoro. This time, I managed to finish it. There was nothing much to do or say at this hour at Delphi. We felt like we just had a spin in a washing machine. 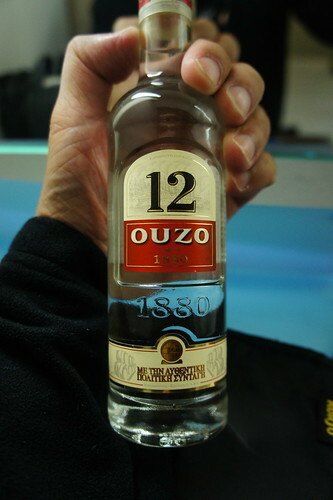 The best remedy was ouzo, a vodka-like liquor flavoured with star anise. Most parts of the town were already fast asleep. We had an early night. The gentleman manning the reception assured us that all the sights in Delphi are within walking distance. We had a Greek breakfast complete with mezes, boiled egg, the usual salad and feta cheese. I was beginning to get bored, but the little guy just couldn’t get enough of feta cheese and Greek coffee. The orange juice was freshly squeezed and awfully sour. It was a heavy breakfast and we certainly needed it as we needed to generate lots of heat energy. Out on the streets, it was unexpectedly cold, but after two days in Thessaloniki, I was quite ready to welcome the pure mountain air. 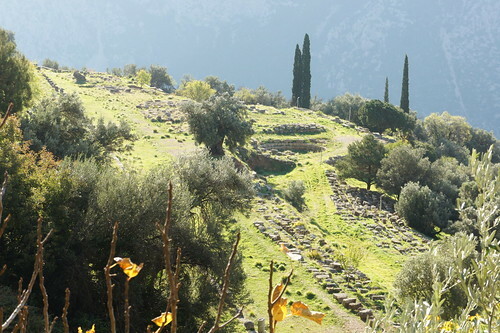 Most people visit Delphi as a day trip from Athens, but the real travellers would spend a couple of nights here. Unfortunately, our time was running out and we had to be off to Athens that same day. Delphi turned out to be as cold as Kalambaka. Shivering, we walked towards the museum which was just next to the archaeological site. Looking at the stunning scenery around us, the pilgrimage that the ancients took must have been arduous. Coming by bus from Thessaloniki was tough enough. Such was the importance of divine blessing in everything of significance that the Greeks did. The museum and the archaeological site were just 200m from the end of the town. The entrance to the museum sells tickets to both sites. There is a discount for joint tickets. Again, we were rewarded for coming in winter. The place was practically deserted. Given the wealth of academic information readily available on the web, I shall not go into too much detail with the descriptions and background information of the relics. 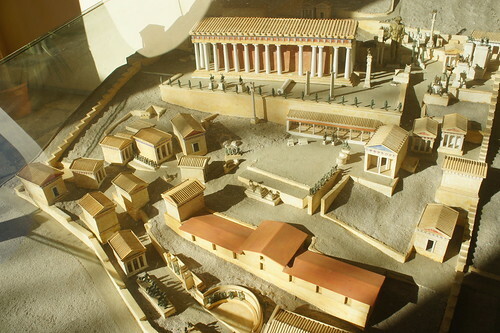 It is important to note that Delphi was not entirely the creation of its local inhabitants. Pious pilgrims from all corners of Greece have contributed towards its construction. I guess it’s fair to say that it represents a melting pot of the city states, islands and even another continent. For the sake of protecting them from the elements, some of the more intricate sculptures from the site are now housed in the museum. To get a better picture of what is what, I would advise the visitor to get a copy of a guide book (readily available at the kiosks for only €8) and go through the sculptures in the museum before exploring the site. It will give you a better idea of what you’re seeing among the ruins. With the thickest columns in the whole site, the Temple of Apollo stands out among the ruins. It must have taken a lot of time, labour and money to look monumental. It was here where numerous life-changing decisions were made in ancient times. With the aid of reenactments on YouTube, you can feel the power and mysticism of the whole place. Just around the corner, is the superbly preserved theatre. We tested the acoustics and proved that you can hear from the back row when someone is speaking at the platform below. I presume that the sound would be even better if one were seated in the gallery. Unfortunately, that was out of bounds. It’s the same with the stadium. We tried to get in on the track, but the guard blew a whistle at us. Unlike the theatre, not much of the stadium could be seen without getting past the barriers. What a pity. The stadium was where the Pythian games took place in the past. In its heyday, it could seat 6,500 spectators and the games were held here every 4 years – evidence that the Greeks and Romans were very athletic people who worshipped idols with perfectly sculpted bodies. Another structure which I find especially photogenic, is the Athenian Treasury. 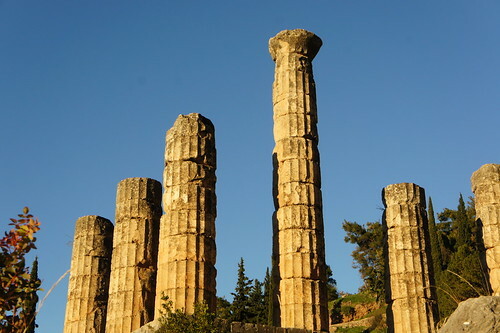 It is believed that the Athenians built the structure to celebrate Democracy and also to dedicate the spoils from the battles they had won to Delphi. 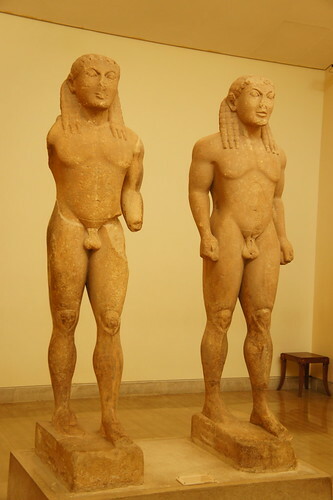 The city state of Siphnos also made significant contributions mostly in the form of sculptures. 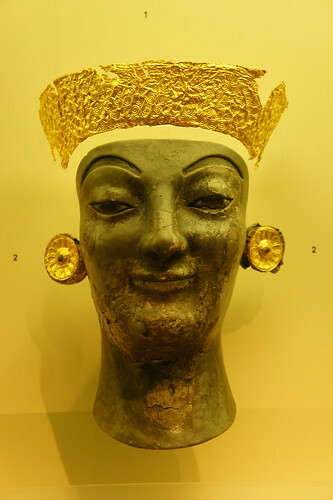 They were formerly housed in the Siphnian Treasury and they can now be found in the museum. There is also a Roman agora here, but there’s not much to be seen. 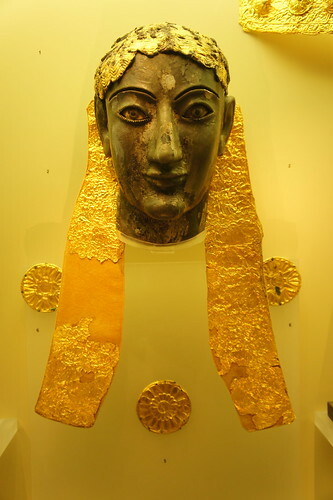 The museum exhibits here open our eyes to ancient Delphi and shows hints of what we might perceive as another culture. Note however, that given the sheer size of Alexander’s empire and his instructions to assimilate through marriage and the immense draw of Delphi as a pilgrimage site for populations in the empire, there is practically no culture that is foreign inside this melting pot. 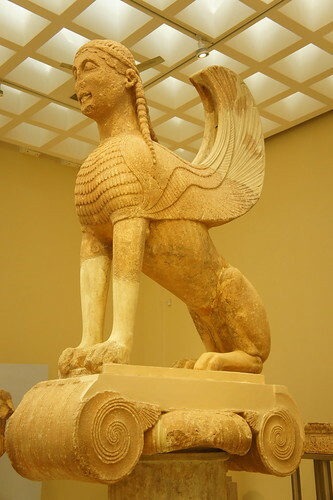 To make this melting pot even more obvious, the winged creature you see above is called the Naxian sphinx, a contribution from the inhabitants of Naxos, a Greek island far from Delphi. The mutual influence between Greek and Egyptian culture as different regions in the same empire cannot be denied. One of the most striking displays in the museum must be the marble statue of a naked young man made during the Roman period. 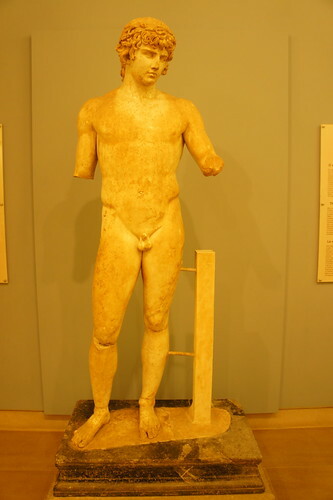 Initially, I thought it was Apollo, but it turned out to be a mortal by the name of Antinous (111-130 AD). Apparently, he was a favourite “concubine” of Roman Emperor Hadrian. Antinous accompanied Hadrian on many expeditions. But like other legendary beauties, Antinous did not live to see his good looks fade. Still a young man, he died under mysterious circumstances in Egypt. The official version said he died of illness. Some conspiracy theorists suggested that he was killed as a sacrifice to the gods. Interestingly, his lover, Emperor Hadrian promoted him to the status of a god, erecting statues and encouraging his subjects to worship him. Antinous was revered throughout Egypt, Greece and Latin Europe and may even be worshipped throughout the world today if “Antinous” could be used as a brand name like Hermes. I thought I read Roman history in secondary school, but nothing beats the uncensored version. 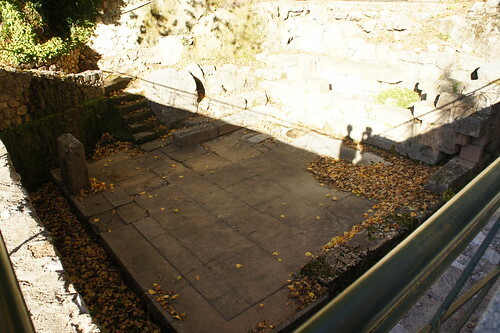 We made a brief visit to the Castalian Spring and the ancient gymnasium. It has been rumoured that Pythia and the priests bathed at the spring (now dried up) before performing the rites. I was puzzled why they had to bathe so far away. They might have been cleaner for the rituals if they had bathed somewhere nearer the temple and didn’t have to walk back to the temple from the spring. Maybe the water here is more holy. Anyway, just over the edge of the road, down in the gorge, was the ancient gymnasium. 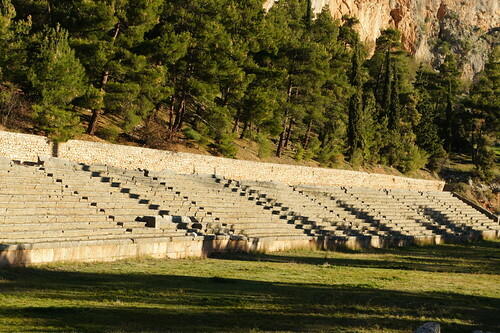 This was where athletes train for the Panhellenic Games between the Greek city states. As you can imagine, the gods worshipped here were Hermes and Hercules. Unlike the temple, the gymnasium was still in use during Byzantine times, except of course, that Hermes and Hercules were replaced by a Katholikon (Orthodox cathedral) housing the Virgin Mary. I had wanted to see the Temple of Athena, but it was almost time to check out from our hotel. 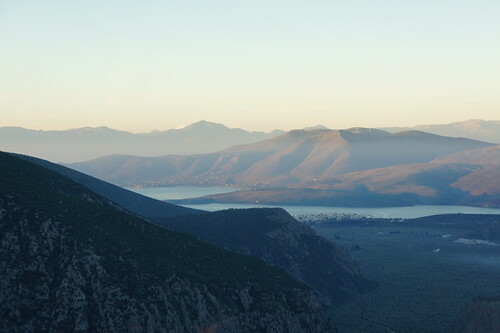 It would have been nice if we could spend one more night in Delphi. Anyway, we checked out of our hotel, bought our bus tickets for Athens, had a good lunch of pizza and Greek salad at a taverna and waited for our bus.